The smallest WiFi spy camera in our range! 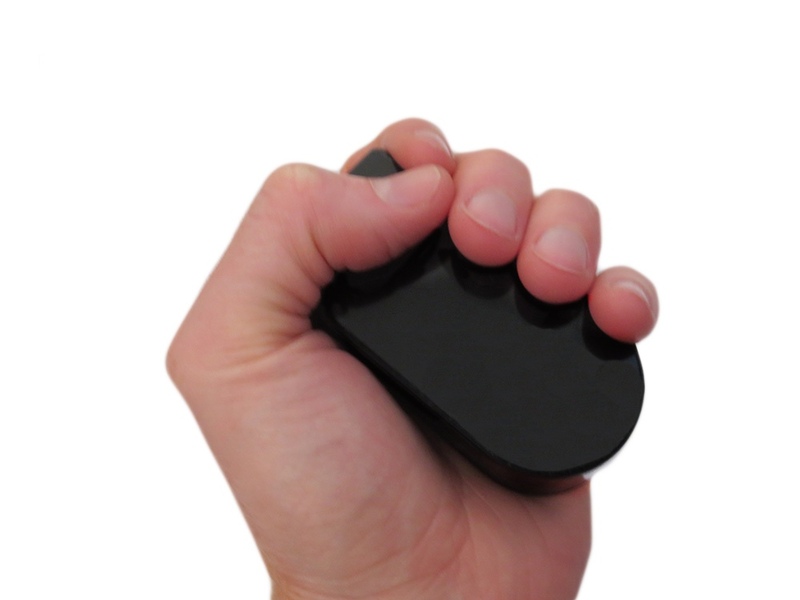 The mini black box spy camera holds a 950mA rechargeable battery, covert camera 180 degree rotation lens, a modem for WiFi functionality, a micro SD card slot for storing the recorded video & images – all this in a tiny black box that fits inside the palm of your hand! The WiFi functionality means that by installing the free app “Pro iCam” for any android or apple device you are able to view live footage from the covert camera from wherever you may be. Not only that but you can also control the camera from a touch of your mobile phone or tablet screen from within the app. 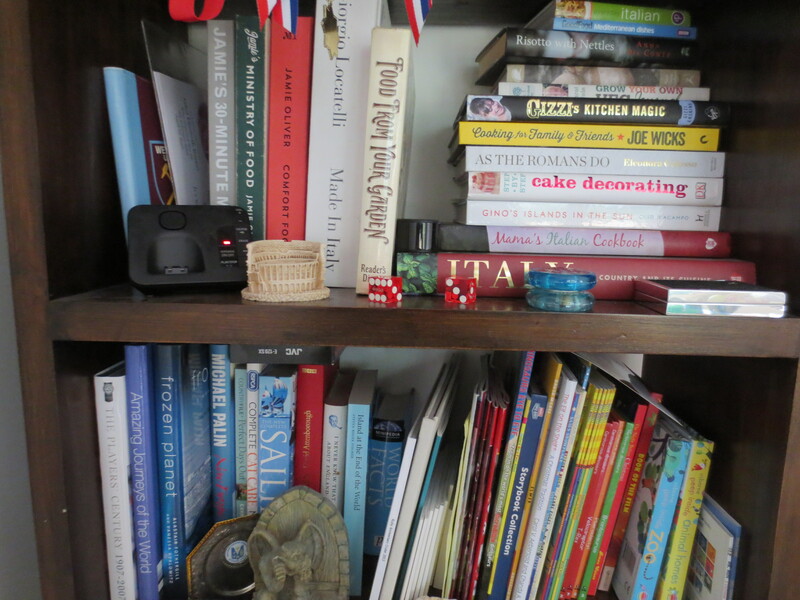 Set motion detection recording, motion alerts, start & stop recording, take a photo, rotate the lens up left & right 180 degrees to see different parts of the room and quite a lot more too! The WiFi is also extremely easy to set up and we supply our own instructions for this, so you don’t have to rely on the manufacturers booklet. 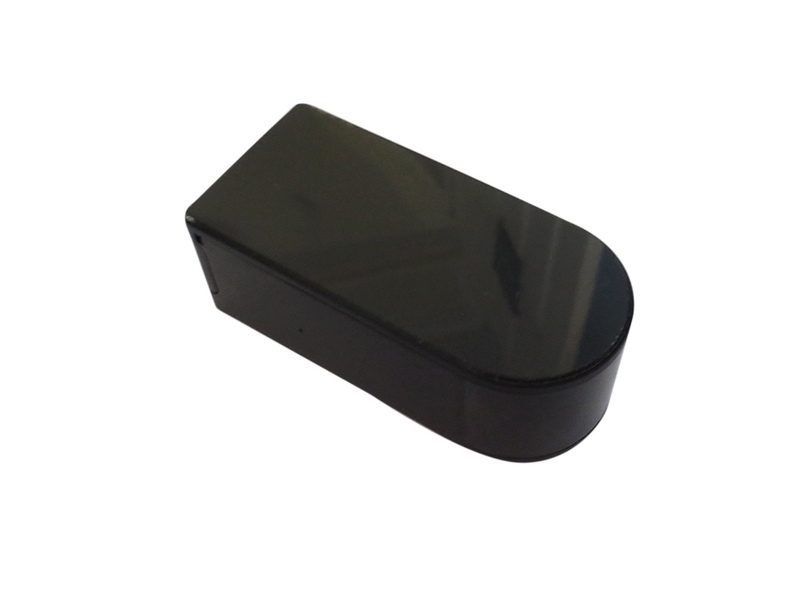 The mini black box covert camera holds a 950mA rechargeable battery capable of giving you up to 3 hours of running time. The more you check in and use the rotating lens etc the faster the battery run down but you can also power the camera from a USB port or the mains power adaptor supplied should you need a longer running time. Then, if it’s being used in a covert surveillance application, you would just need to decide how best to make it look inconspicuous. You can choose to power the spy camera from the internal battery or continuously via USB port or mains power (all necessary accessories are supplied). 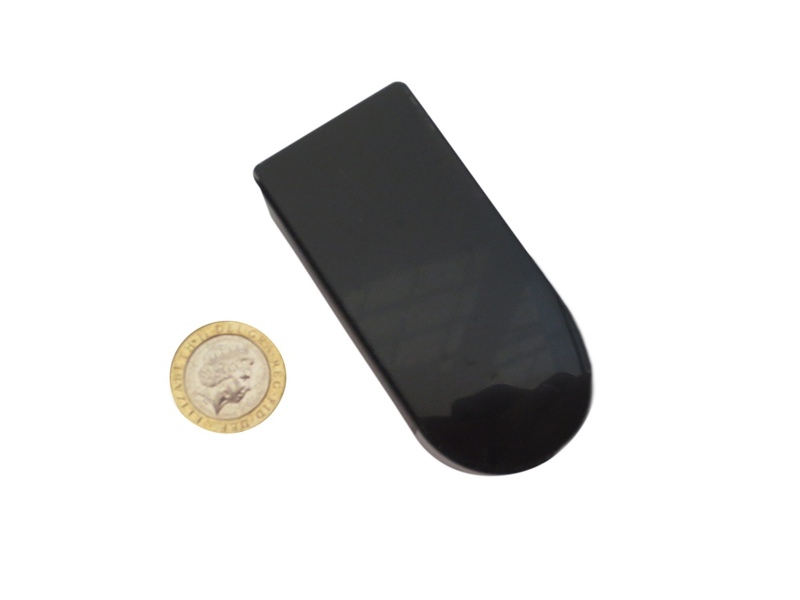 The Mini Black Box Spy Camera is the smallest in our range and one of the smallest we have seen, certainly considering the features it has. Dimensions are just 8cm x 4cm x 3cm so it’s perfect to just leave sitting among some books on a shelf for example. The lens rotates up to 180 degrees, controlled by slowly swiping across the live camera view within the app on your mobile phone or tablet. The lens has a 90 degree angle of view but the rotation feature allows you to see a much larger area within the room or office that the covert camera is located. 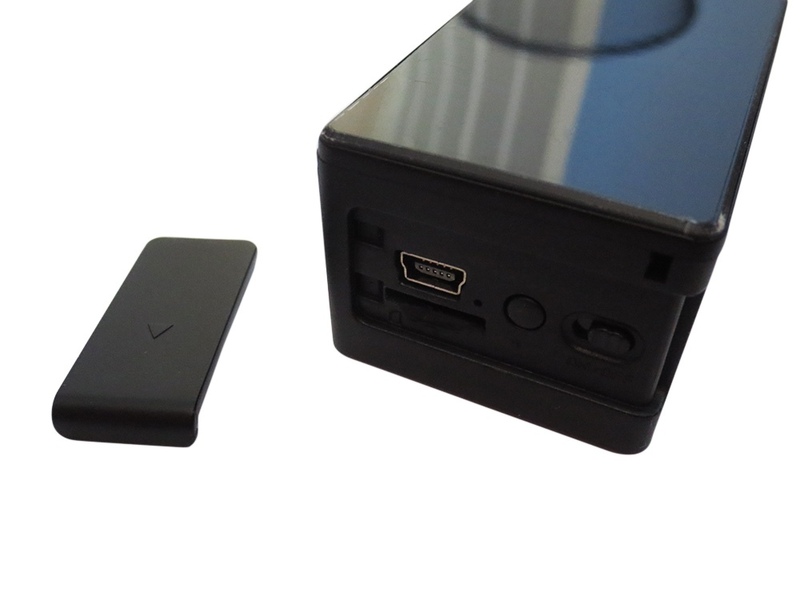 The mini black box covert camera can record colour video at 1080P resolution. The surveillance camera uses H.264 video compression and all footage is stored on a micro SD card. The slot for the micro SD card is behind a small hatch on the back of the camera (along with the mini USB port for charging, a reset button and the ON/OFF switch). The camera is not supplied with a micro SD card (holds a maximum of 128G) but you can purchase one from us if you don’t already have one. For our Micro SD Card range please click here. USB Cable (for charging via USB port), a UK 3 Pin Power Adaptor (can be used with the USB cable to charge from the mains or for powering the camera), Manufacturers Instructions, Our Own Instructions, 2 Different Back Cover Doors (one solid cover and the other with a mini USB sized hole so that you can power the camera continuously if you wish – via USB port or mains power). Ensure the internal battery is charged – a full charge from a completely drained battery can take around 6-8 hours. Alternatively you can power the camera from a main power outlet using the power adaptor and USB connection cable supplied. Ensure you have the camera on/off switch set to the OFF position when charging the battery. A red light will show whilst charging and go out once fully charged. Insert a micro SD card (128G max) into the slot behind the hatch at the back of the camera if you wish to record the video footage. If you only want to be able to connect and view live footage via WiFi then you don’t have to have a Micro SD card inserted. Switch the ON/OFF switch to the ON position. Install the free app to your phone or tablet – Pro iCam – from either the app store (for apple devices) or the play store (for android devices). The QR code to scan is the one on the camera itself, not the code on the product box. Scanning is by far the easiest way to link your phone and the camera. If you are entering the UID manually (not scanning the QR code) then it must be entered exactly as it is on the label otherwise a connection will not be made. Any O you see in the UID is a zero, not the letter O. The default password is shown in the manufacturers manual (it’s usually 8888 and you will be asked to change the password immediately after connecting). Now go to the Wi-Fi Settings on your phone/tablet and find the camera UID in the router list (may take a couple of minutes to show in the list) and connect. Tap “Device Settings” and then “Wi-Fi Config”. Find your router in the list and you will then be prompted to enter your router password. Once you have done this the camera will then reboot (again, this may take 3-4 minutes) before showing as “Online” again.